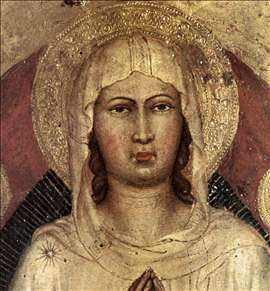 Italian painter (actually Martino di Bartolommeo di Biagio), the last Sienese master of the Trecento, to which his style can still be classified. He was strongly influenced by Taddeo di Bartolo. His collaboration with Francesco da Valdambrino, amongst others, is documented. See more details about "Assumption of the Virgin "